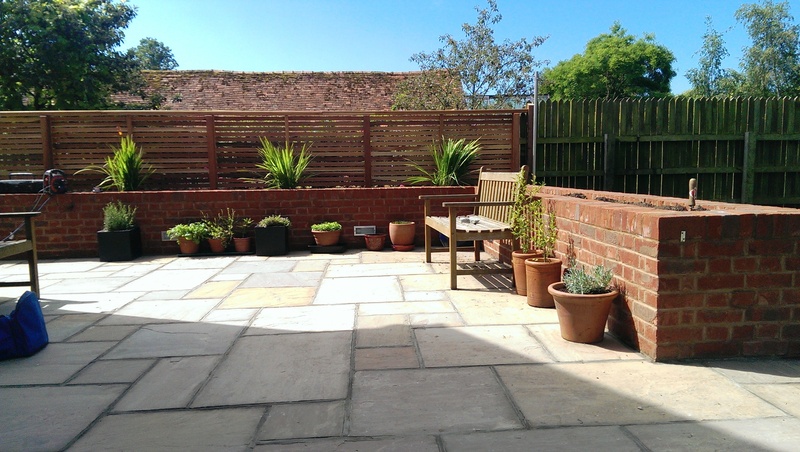 Paul, Neil and Clive have worked tirelessly on this hard landscaping project in Chalgrove. 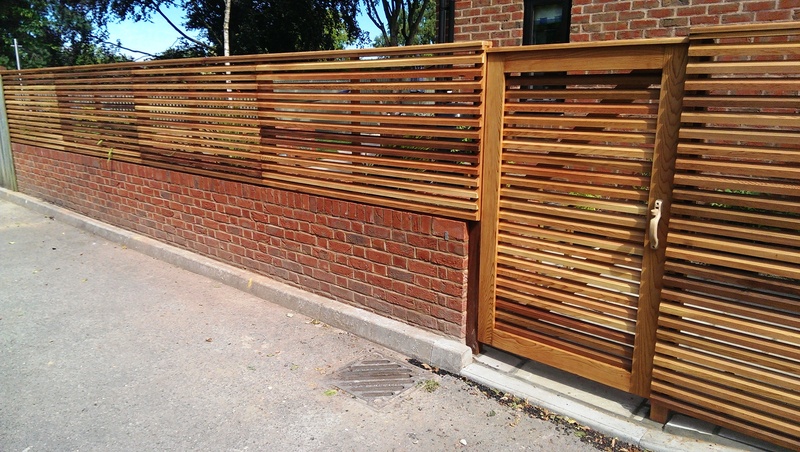 Raised brick beds to match the house bricks, brick lights, Forest Glen natural sandstone paving, and cedar fencing panels with gates. The result is a great job done and a happy customer.